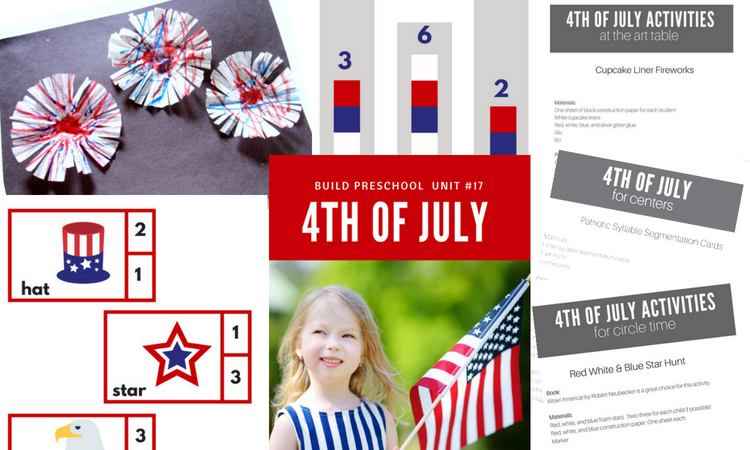 4th of July is almost here and I couldn’t let it come and go without creating a fun 4th of July preschool mini unit to be used in preschools and daycares that don’t stop just because public schools do. 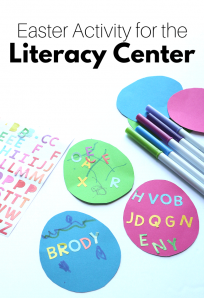 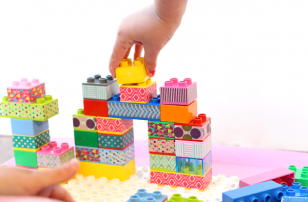 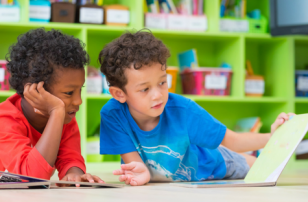 Of course, parents at home who are officially homeschooling or just looking for something fun to do to celebrate the 4th of July with their preschool-aged kiddos can have a blast with this unit too. 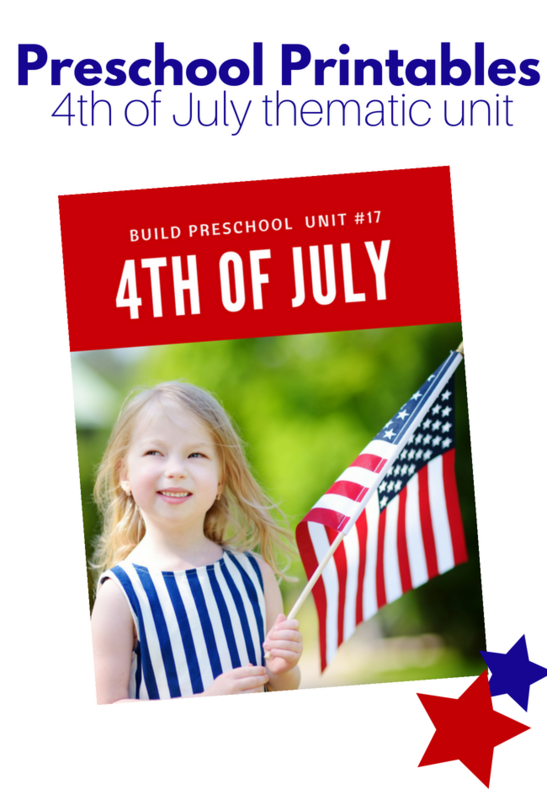 This digital download is 32 pages filled with great ideas for 4th of July. 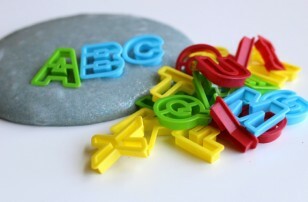 Five 4th of July preschool free choice activities including literacy, math, and sensory play! 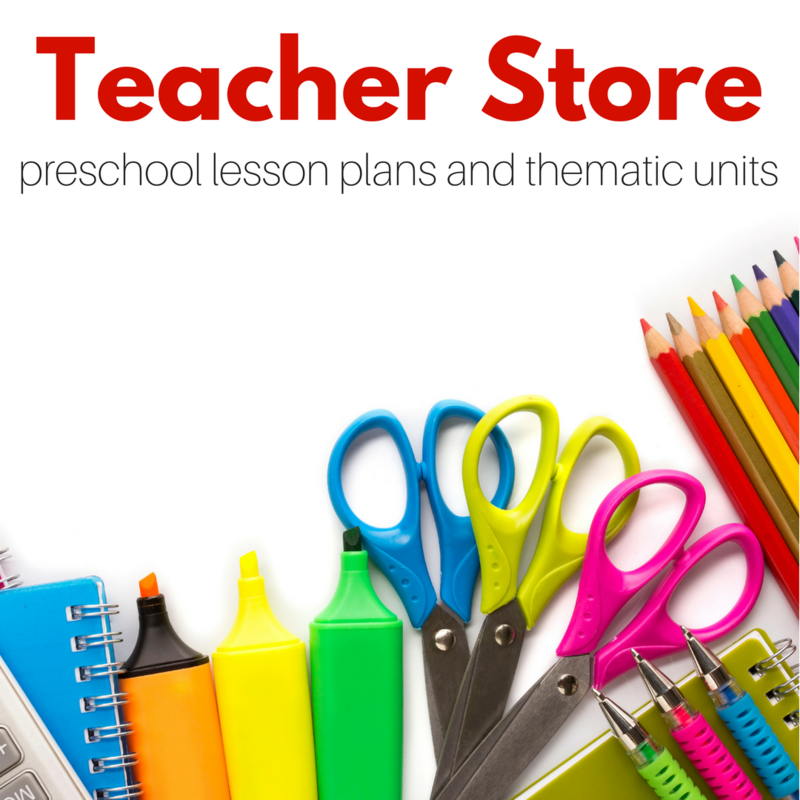 As well as teaching and preschool lesson planning tips. 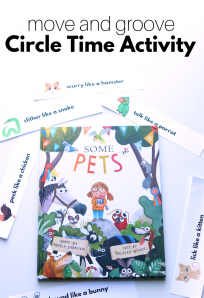 There is so much more, tips for differentiation, and of course with all our unit downloads an invitation to our private Facebook group. 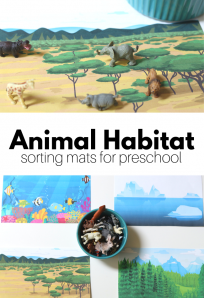 Check out all our other thematic units here!